Hello pretty girls.. Welcome back to my space.. Hope you all are excellent the way I am..
Well, proper and comfy outfit matters a lot in our life... The way we are portraying ourself is really important.. Some people might follow latest trends whether it is comfortable or not but some people always prefer what suit them much and comfortable matters for them over everything. I am a person who always prefer comfy outfits weather it's in trend or not.. I love wearing Indian outfits but sometimes prefer to dressed up in indo-western attire which is perfect to give a boho chic look and trust me these are in fashion these days.. I love wearing maxi dresses as these are super comfortable to carry and I can wear these all day long.. Now after Diwali I want to revamp my wardrobe and will add few new maxi gowns and some other clothes. 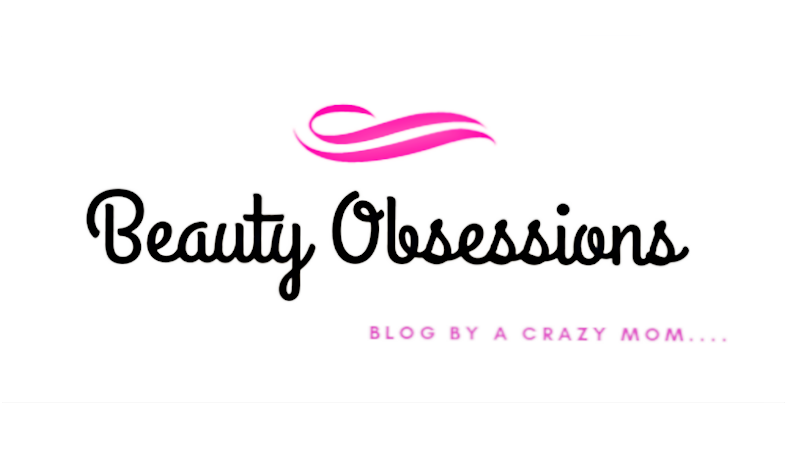 If you are following me then you might know how much I like online shopping over offline and after getting mommy of a naughty boy I completely forget streat shopping, bargaining, etc... I almost buy everything online only.. Well, while searching for cloths online I came across a site Globaldesi.in .They have amazing collection of in-trend cloths with a special desi touch to make you feel more special. 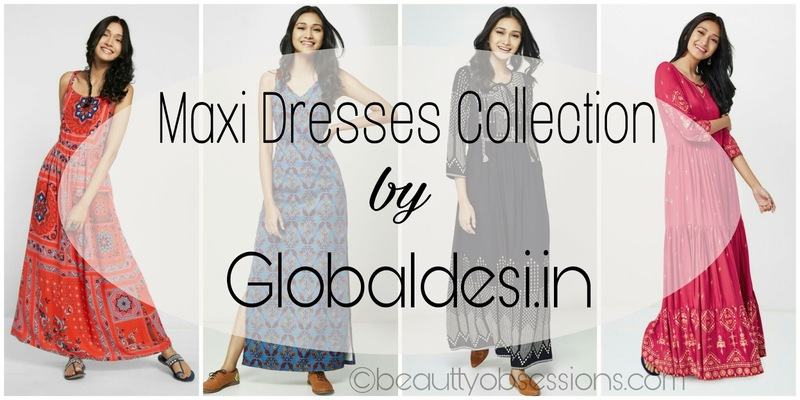 I love their maxi dresses for women section more as there are few new launches too..
Globaldesi is an india-inspired young, colourful and boho chic brand which launched in 2007 with global appeal. The globaldesi collection is totally influenced by Indian heritage print, colour and texture... The vibrancy of prints and texture make it unique and is perfect to portray the Indian boho chic look... You can find the Globaldesi outlet in every big cities of India.. 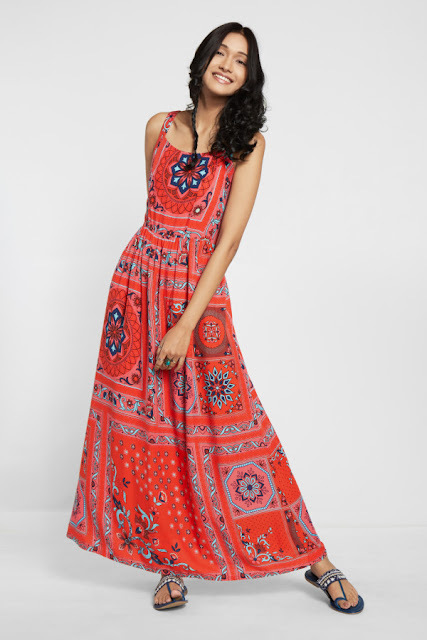 I have totally overwhelmed by seeing the new maxi dress collection on the Globaldesi site.. 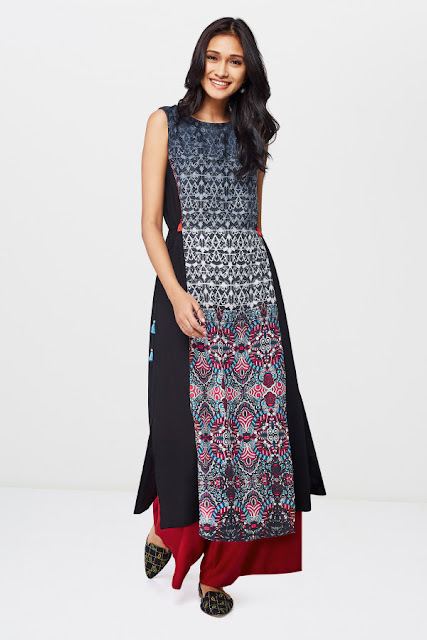 I have chosen few designs for myself and I am gonna get my hands on these really soon... Maxi dresses are very versatile to wear.. One can wear these just like a normal gown or you can team up with a leather jacket or denim jacket or any kind of jackets to give an indowestern look.. 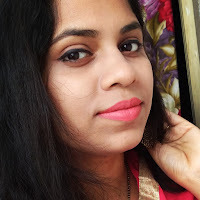 Besides that you can team up with a nice stole or palazzo to bring nice mix and match look..
Hope you found this review helpful... See you in the next post .. It is nice to see such vibrant Indian colors in clothing. I also prefer Indian dress, but sometimes go for fusion dresses. Maxi dress is what i like to include in my wardrobe and I am quite inspired by the collection of Globaldesi. I love maxi dresses and buy them quite often. 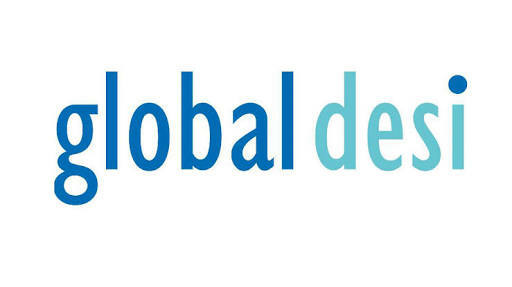 in fact the collection by Global desi seems very beautiful and worth trying. Wonderful collection of indo westren dresses and kurties. All these looks very Coloury and bright. Will check out all collection on this site. Lovely, I like wearing kurti's and have even got few from Global Desi. Like them! Loved the dreses.Want to buy them all. 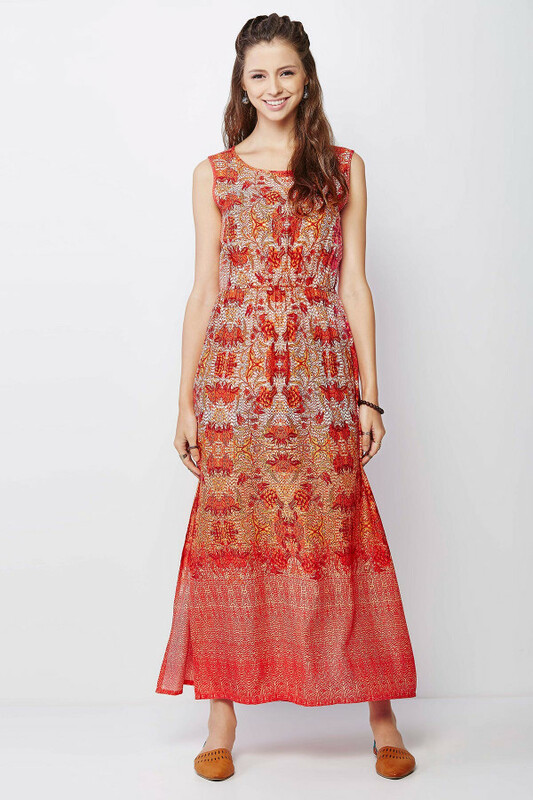 Maxi dresses are in trend now. 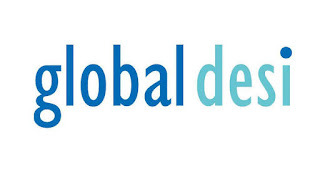 Really love the colorful and chic designs of global desi. I really wanted to try maxis. Will check their website out.. The orange one u shared looks gorgeous!! I am a big big Global desi fan since their first launch sometime in 2011..
GlobalDesi is one of my favorite brands when it comes to gowns & flared dresses. Love the collection and I am so hooked to get myself a new gown. 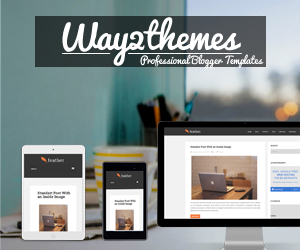 Thanks for sharing the styles. I love Global desi's collection of dresses. Their designs are always so pretty.